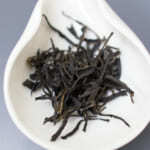 We have released Wild Black Tea that is made from the wild camellia taliensis . When we mentioned “wild tea”, many people may think it is from the tea tree left unattended and grown like wild plant in nature. In fact, some people simply named these kinds of tea as wild tea. For us, it is not categorized as wild tea. We will just call it as natural farming tea or semi-wild tea. Precisely, the wild tea means it is not planted by the human, but naturally grown in the mountain of native forest. 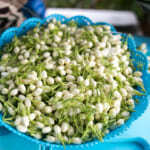 Those wild teas are collected only once in spring by the farmer who lives nearby the mountain. 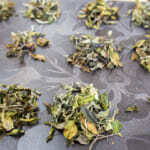 As I explained in my previous article, this year we managed to collect the fresh tea leaves from much older tea tree. 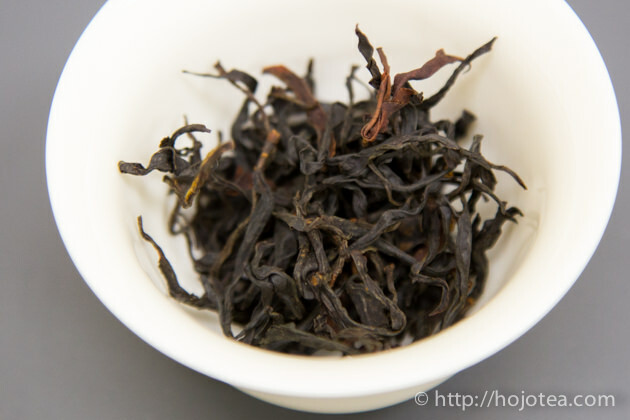 As a result, the base quality is improved and it gives quite different characteristic compared to the same tea we introduced in previous years. 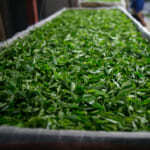 Some people may expect that the tea from the older tea tree will gives stronger flavor than the younger one. 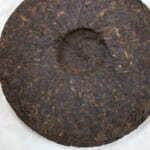 However, tea leaves collected from the old tree does not mean it gives stronger flavor or aroma. 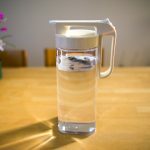 Instead, it gives softer taste and clearer drinking sensation. 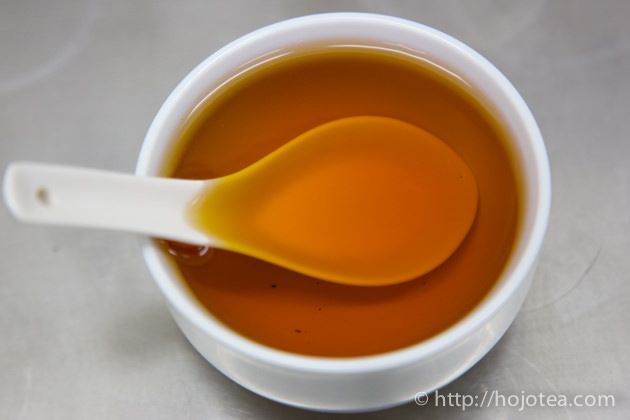 The wild black tea 2016 gives a sweet note that reminds me of raw honey or Botrytis wine. Its sweetish taste lingers down the throat for a long time. 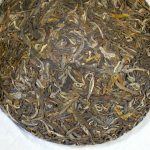 At the moment, the tea flavor is mild and not very strong yet as it is still fresh and it tends to omit a hint of greenish note like the skin of white grapes and a little grassy. You may feel that flavor of 2016 tea is lighter than that of last year. If you prefer stronger flavor, I suggest you to keep it for more than a few months. 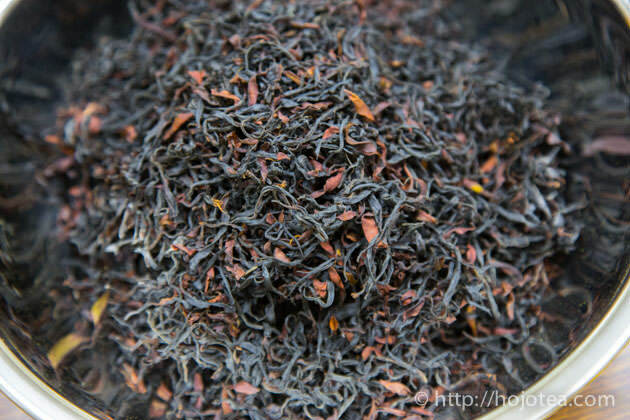 Once tea is matured, the flavor will be stronger. Nevertheless, I did receive a number of affirmative feedbacks from customers after trying this 2016 tea. Since the flavor and taste is so clear and pure, I felt very comfortable to keep drinking it in any occasion. 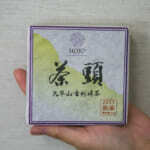 If you wish to develop stronger flavor on tea, please keep the packed tea unopened and keep it under the warm environment. If you happen to keep it for more than a few years, you may experience more matured flavor. 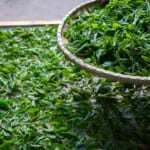 Since this tea is very rich in minerals, it also lasts for very long storage.